Cleaner offices means fewer absences from work due to colds, higher employee moral, greater productivity. 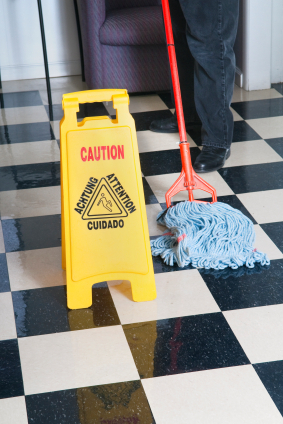 The benefits of a cleaner environment far exceed the cost. We serve businesses in Camden County, Burlington County and Gloucester County. With this coupon. New clients only. Can not be combined with any other coupon offer.